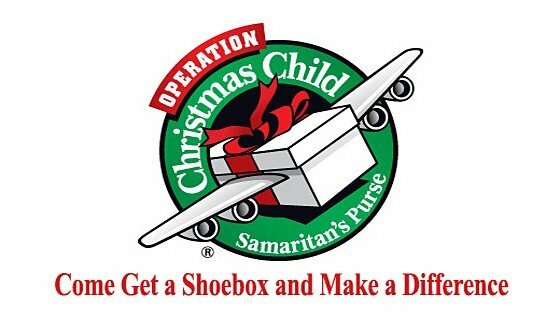 This Christmas Life Church is partnering with Samaritan’s Purse to share the love of Jesus through the power of a shoebox. Since 1993, more than 100 million boys and girls in over 130 countries have received gifts at Christmas through Operation Christmas Child. This Sundaybe sure to pick up your shoeboxes and information about how to fill them and return them on Sunday, November 24.